Our greatest downfall when it comes to eating healthy is not being ready for it. As a wise guy once said — failing to plan is planning to fail. If you don’t plan well, you’ll find yourself grabbing a bowl of mee kari at the nearby most of the time. 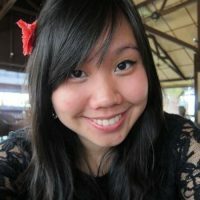 Even if you’re carefully selecting your veggies and meats from the economy rice stall, we still don’t know what questionable cooking methods have been used as unidentifiable ingredients have been added in. Salmon is rich in omega-3 fatty acids that our body needs to function well, and it doesn’t hurt that it tastes amazing when done right. 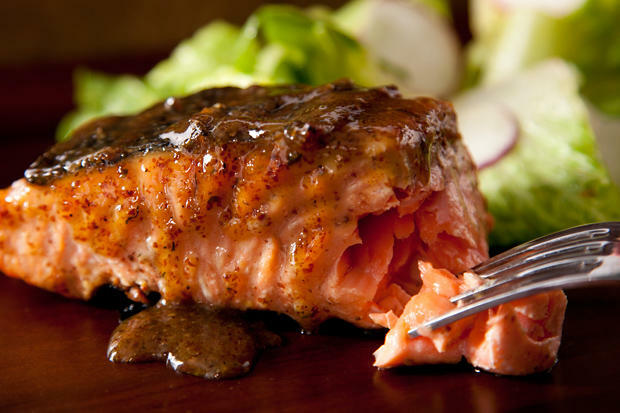 This recipe calls for a delightful glaze of maple syrup, wholegrain mustard, and thyme, which complements the salmon perfectly, yet isn’t laden with calories. Full recipe here. Total time: Whole recipe takes about 30 minutes to complete. We like making this for dinner the night before and prep extra for lunch. It’s delicious with a side of steamed veggies (broccoli florets, cauliflower, carrots all go very well). Pack into a box with salmon on one side and veggies on another then reheat at work. This still tastes great the day after. Contrary to popular belief, eggs aren’t evil and this recipe calls for 5 of it! (For the record, fats aren’t evil either). 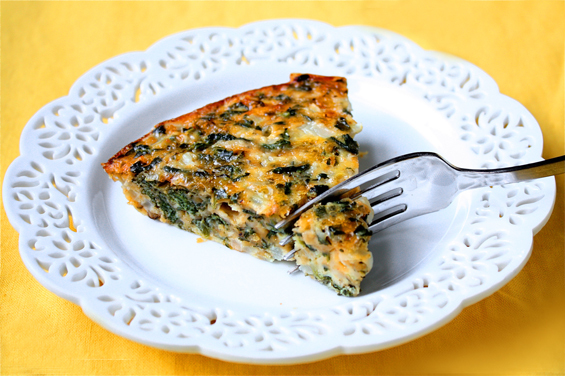 This quiche is crustless (so you don’t need any refined flour and empty carbs) and is packed with onions, spinach, and cheese. The cheese and eggs will help keep your tummy full and the hunger pangs away for longer, which is great. 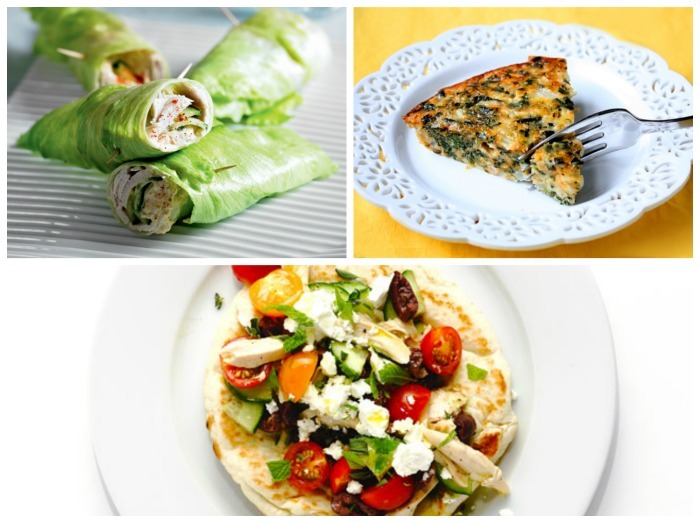 Feel free to use any type of cheese you like (feta and cottage cheese are healthier options), and add in some grilled chicken if you like for a fuller meal. Full recipe here. Total Time: This just needs a quick 20-min prep, then 30 minutes in the oven while you do other stuff. We actually like this better the day after! The ingredients would’ve settled in and the flavour infused better. You could also separate the batter into muffin tins instead so you get individual quiches and then freeze them or refrigerate them for lunches the entire week! Heats up nicely in a microwave oven. Chickpeas is a great non-meat source of protein and is packed with dietary fibre. It doesn’t hurt that it tastes really rich and yummy too. 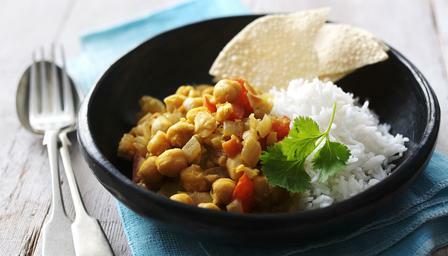 This chickpea curry features several spices and packs quite a punch, but will make a healthy, fulfilling lunch for the curry lover. 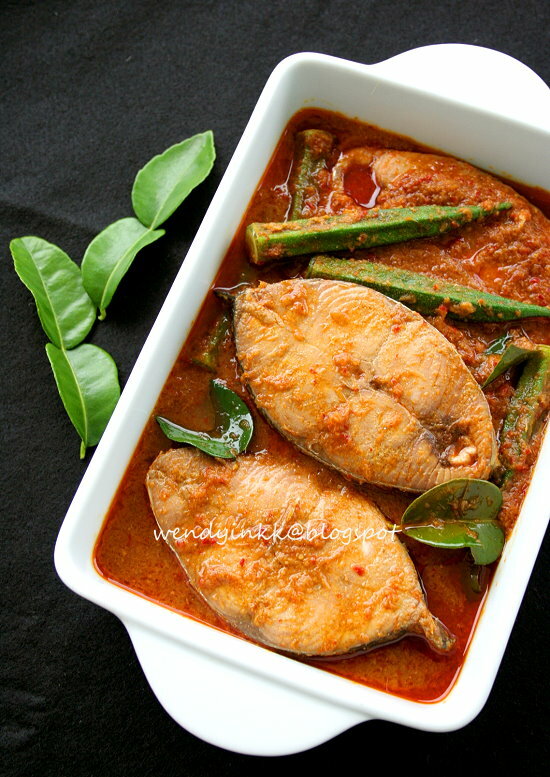 Serve with wholegrain brown rice for maximum health. The recipe calls for canned chickpeas but boiling your own chickpeas would help you steer clear of unwanted additives. Full recipe here. Total Time: Entire prep and cooking process would take less than an hour. This keeps for days in the fridge and would make a great hot lunch once heated in the microwave. Everyone in the office would be envious. 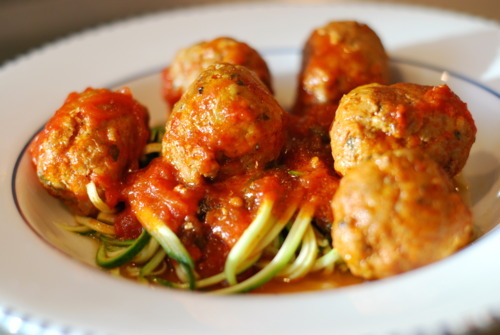 If you’re on a low-carb diet, then this dish is your saving grace. 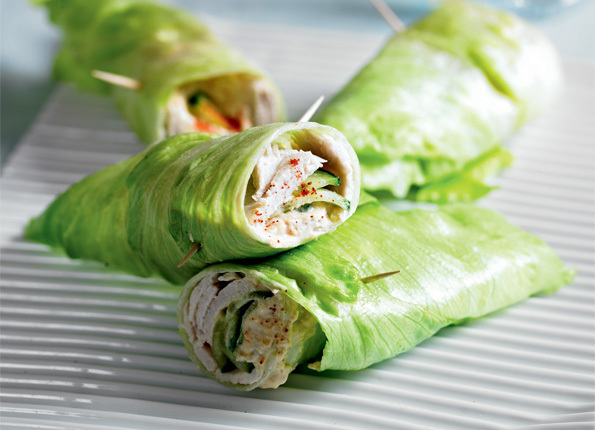 Instead of wheat wraps, this uses iceberg lettuce and is filled to the brim with turkey, cucumber, and hummus to make a crunchy, filling meal. Full recipe here. Total Time: 15 mins, unless you’re making your own hummus. 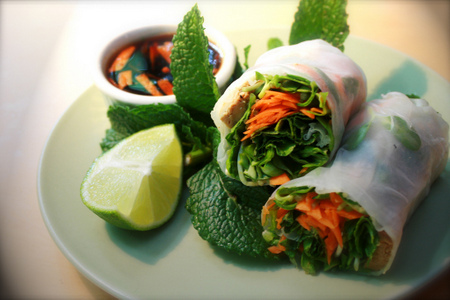 This wraps beautifully well in cling wrap and you can eat it cold! Talk about easy! Low in calories and high in vitamin C, A, and B6, broccoli is a great addition to any meal. The dietary fibre contributed by broccoli to the meal helps making toilet time easier. 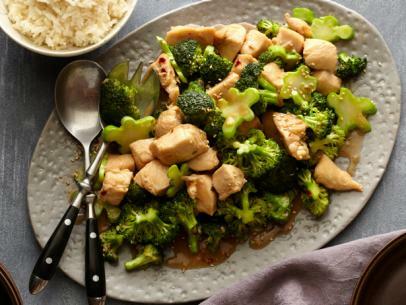 This Chinese stir-fry dish is quick to prepare and tastes great with brown rice. Full recipe here. Total Time: Chicken takes a bit of time to marinade but if you do it beforehand the whole meal takes about 30 minutes to come together. This keeps well in the fridge so you can make it for a quick weekday dinner but still have leftovers for lunch! Just separate the rice from the chicken in the container so it doesn’t get too soggy. These are great for a snack but they’re also great for lunch! This recipe calls for shrimps and rice vermicelli, but if you stuff yours with healthy greens and lean meat it would taste just as good with much less cholesterol and carbs! Full recipe here. Total Time: We took less than an hour to finish making the rolls and dipping sauce. You could easily wrap these up individually in cling wrap, or dump them all in a box along with a smaller box for sauce! 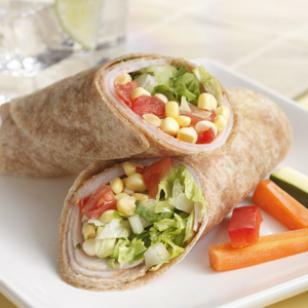 This turkey wrap uses wholewheat tortillas, corn, romaine lettuce, fresh tomatoes and flavour-packed sun-dried tomatoes to create a wholesome, delicious lunch. You’re get your protein and fibre boost here no problem. Full recipe here. Total Time: The whole process should take less than 30 minutes. Wrap up in cling wrap or place in a paper bag so it doesn’t get soggy. Stays fresh in the fridge overnight so you could just pick it up for work! If you have any leftover cooked salmon, this would be a quick and yummy recipe. Otherwise, it doesn’t take long to fry up some salmon! 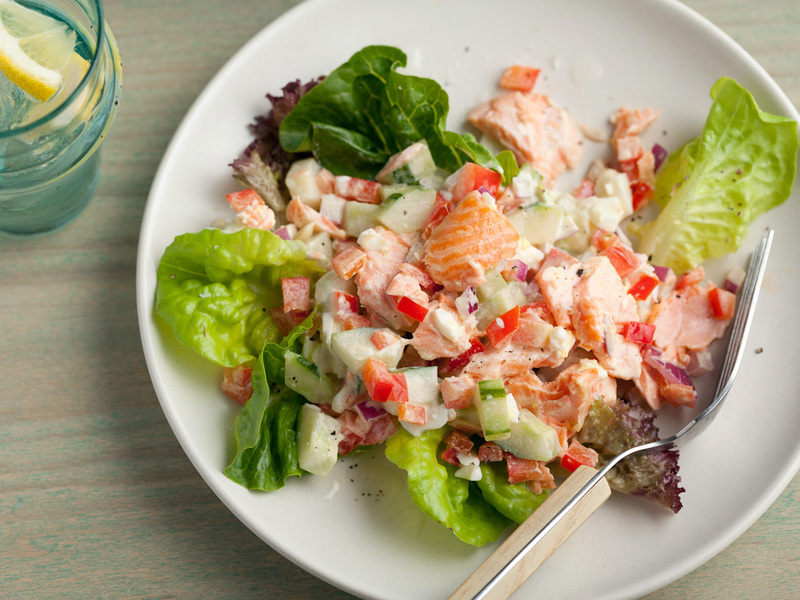 Flaked salmon tossed together with hard-boiled eggs, diced green peppers, cucumber, onions, and tossed in a mayo lemon dressing, this makes a lovely lunch filled with nutrients and flavour. If you’re worried about the mayo, just substitute it with yoghurt! Full recipe here. Total Time: 15 mins if you have cooked salmon, 30 mins if not. We suggest adding some romaine lettuce on top after spooning some of these crunchy creamy salad into your lunch box. Eat it cold! Pick up some rotisserie chicken at the supermarket to make this yummy chicken salad. 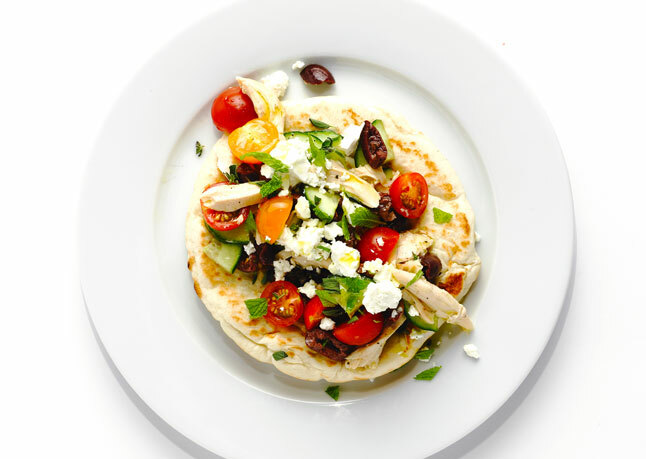 This recipe calls for shredded chicken tossed together with cucumber, cherry tomatoes, olives, crumbled feta and chopped herbs, which makes a very appetising filling for wholewheat pita. Full recipe here. Keep your pita and chicken salad separated and assemble at work. This keeps it from getting soggy! We saved our favourite for the last! This one calls for no pasta, but instead uses fresh zucchinis as the noodles! You’ll just need to julienne the veggies or use a spiralizer for the noodles (or what they call zoodles). Get a bottle of your favourite marinara sauce (watch out for those additives though!) and make your own yummy meatballs with some minced meat (chicken, beef, or pork) and seasoning of your choice and voila, you have a restaurant-worthy dish! Full recipe here. Separate noodles from meatballs and sauce and them microwave them both when you’re ready for lunch! So… who says a good healthy lunch is difficult to acquire? It’s time for some grocery shopping! Top Tip: Try to pack some fruits along with your meal. Apples, oranges, and grapes are easy choices. 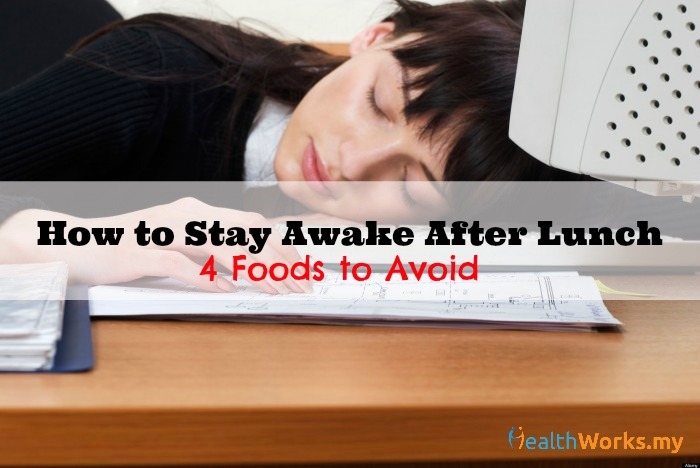 What’s your favourite quick lunch to prepare for work? Let us know in the comments below or on our Facebook page!